Italy’s intelligence chief has reportedly visited Syria, where he met with President Bashar Assad and discussed counter-terrorism cooperation. Damascus is allegedly offering data on European jihadists in exchange for normalization of diplomatic relations. Alberto Manenti’s visit to Syria went unannounced last week, just as the visit of his Syrian counterpart, Deeb Zeitoun, to Rome had a week before, Dubai newspaper Gulf News reported. This behind-the-scenes exchange of visits of intelligence chiefs became the first official contact between high-level Syrian and EU officials since 2011. Major General Deeb Zeitoun, the head of Syria’s General Intelligence Directorate, has been on the EU sanctions blacklist for years. Despite that, last week, at the official invitation of the Italian government, Zeitoun went to Rome where he stayed at a private villa provided by Italian intelligence, the newspaper reports. 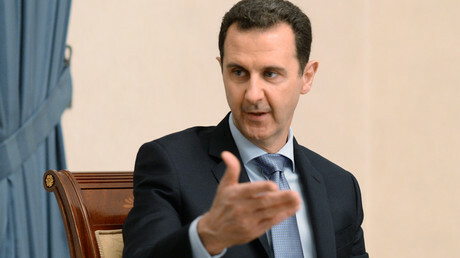 Manenti’s visit to Damascus was confidential. 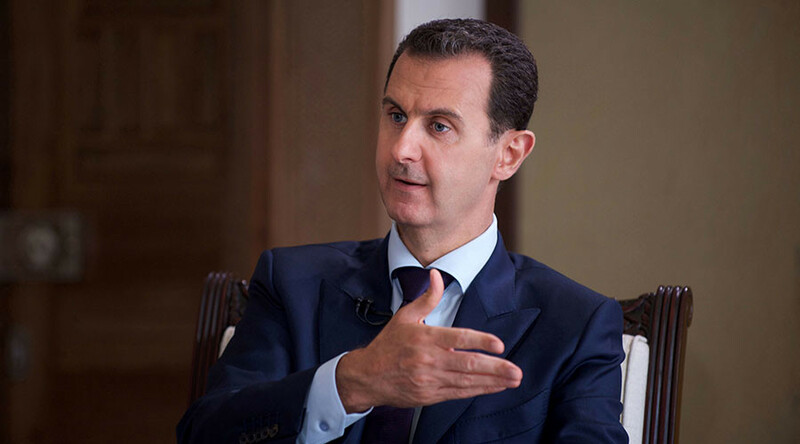 The head of AISE, the Italian secret service, was not only granted a personal meeting with Syrian President Bashar Assad, but also held talks with Syria’s intelligence bosses, in which they discussed the possibility of cooperating on counter-terrorism. In previous unofficial contacts, the Syrian side had made it clear that Damascus is in possession of extensive files on EU citizens that have joined the ranks of Islamic State (ISIS/ISIL, also Daesh). Some of those Europeans have been captured and are currently being held in Syrian prisons. Damascus has expressed willingness to share this information with European intelligence services if the EU begins to normalize relations with Syria. Restoration of diplomatic relations is the primary precondition that has been given for full counter-intelligence cooperation. In turn, Alberto Manenti has reportedly welcomed taking Italian-Syrian relations to a normal level in return for the resumption of the political process aimed at further democratizing the Syrian regime. Sources in Damascus cited by Gulf News maintain that the Italians have offered to influence the EU’s Higher Representative for Foreign Affairs, Federica Mogherini, to initiate the lifting of economic sanctions against Syria “within weeks” if Damascus agrees to begin a real political transition and share its information on terrorists and terrorist organizations. The European official has set a new time limit of “within six months” for Syria’s political process to bear fruit. UN Security Council Resolution 2254 stipulates that Damascus form a transitional government by August 1. 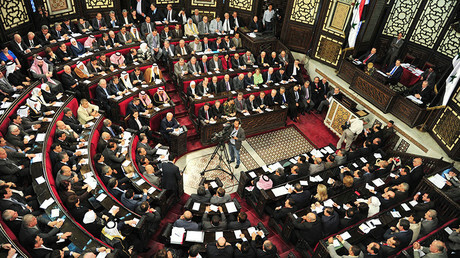 On Monday, Damascus announced the formation of a new government in which 18 out of 26 ministers are new faces. Last week, the Syrian parliament elected Hadiyeh al-Abbas, 58, as the first female speaker in its history.